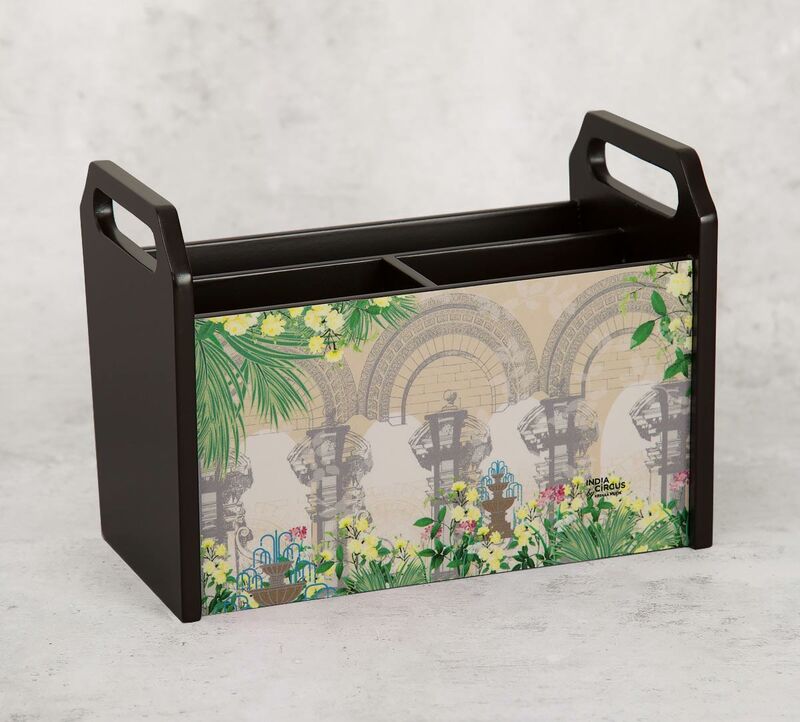 The Mughal Garden Desk Organizer from the house of India Circus is stylish for a room aiming for a classy look. The design features a grand wall of a Mughal garden along with a fountain, florals and pillars in colourful hues. 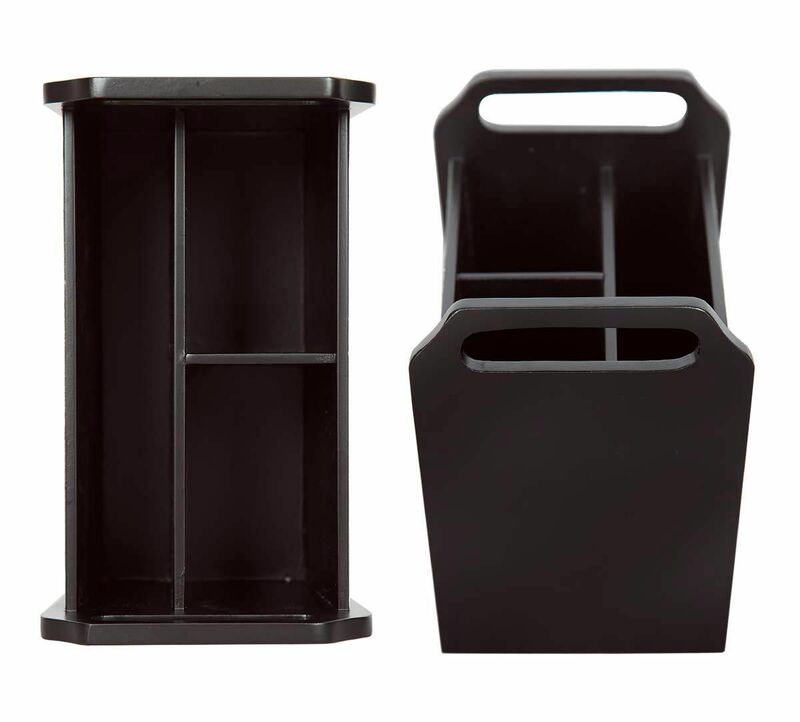 Rack your stationery in this desk Organizer as you keep your home desk neat & tidy. 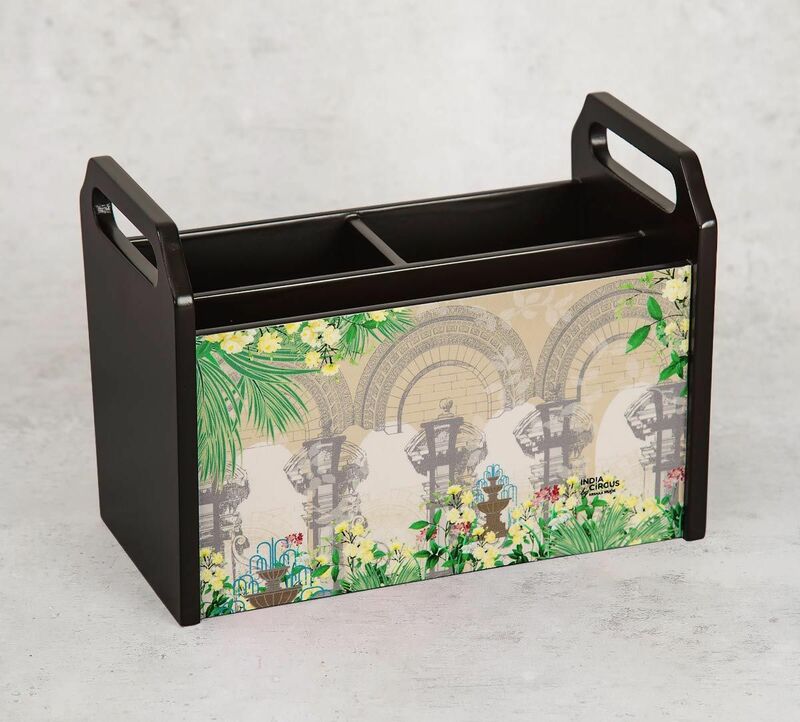 Explore the entire range of wooden designer desk Organizers online at India Circus.